February 12th, 2019 – Fashion and politics may not often go hand in hand but politicians and designers have commandeered the market on offensive blackface scandals lately. Most recently, pop singer Katy Perry is taking heat for shoes from her line that many people say resemble blackface. Perry, who will return as a judge for American Idol next month, responded to the harm people felt by saying she hadn’t realized the association but was saddened to learn it. The shoes were sold on the Katy Perry Collections’ website, on behalf of Perry and Global Brands Group, as well as national retailers such as Dillard’s and Walmart. The apology from Perry comes on the heels of fellow designers who also recently debuted controversial blackface products. 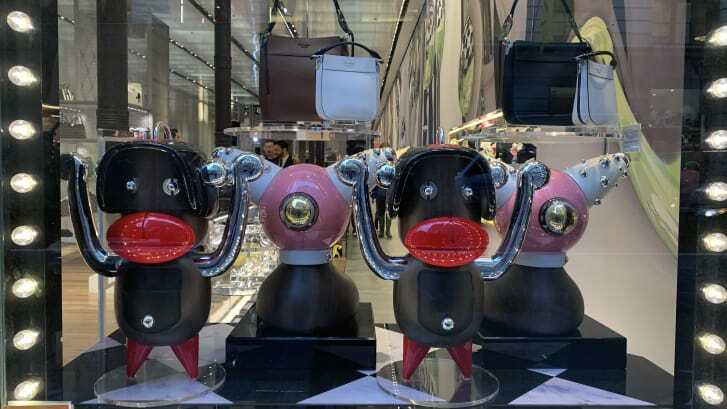 In December, Prada pulled window merchandise showing monkey-like decorations with black faces and giant lips. 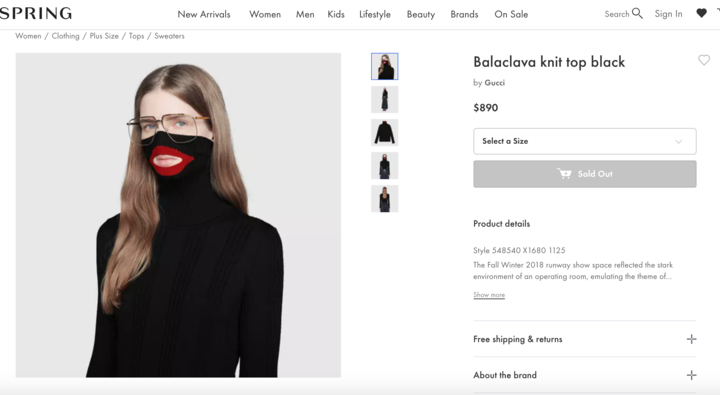 And just last week, Gucci removed an $890 sweater that allowed customers to pull blackface fabric over their face. 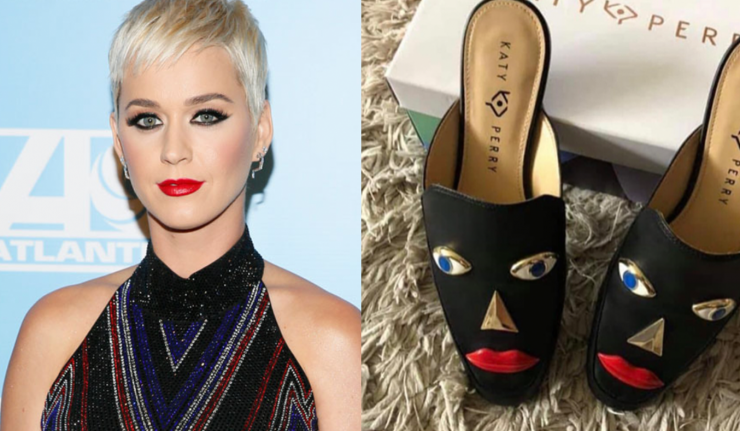 Do you think the Katy Perry shoes resembled blackface? Did she make the right call in pulling them?